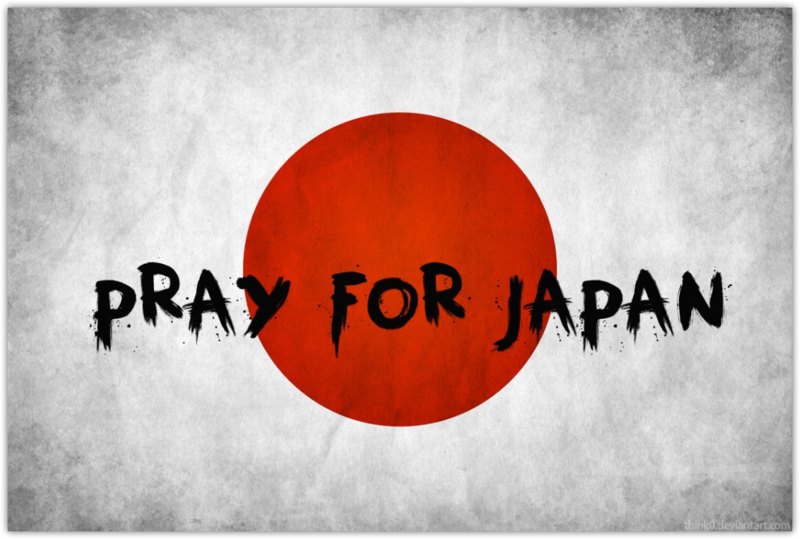 I'll like to contribute with a link from Google to help the people in Japan about their situation. Spread the word! !.